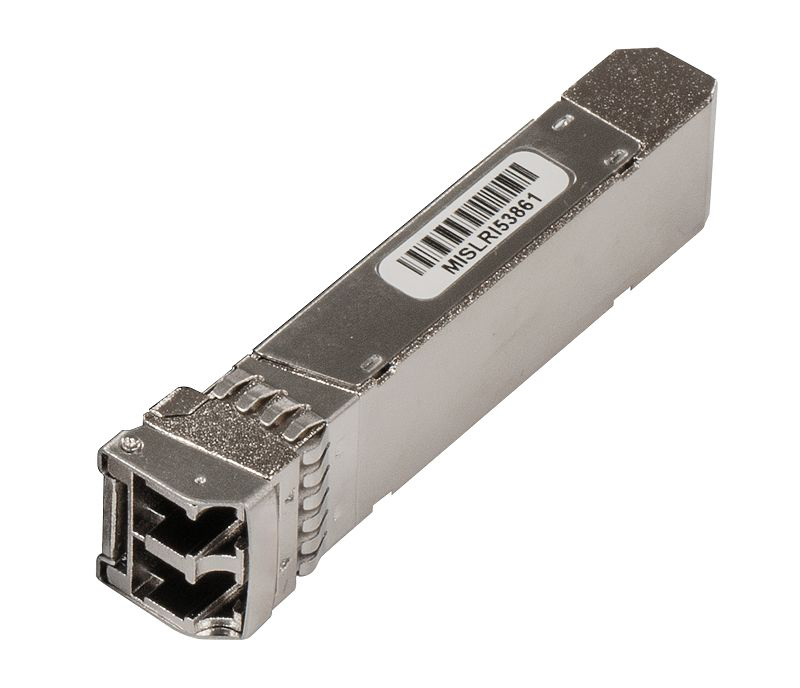 Introducing the new MikroTik CWDM SFP Modules, the CWDM is a passive MUX/DEMUX unit, which allows you to combine up to eight fiber links into one, to simplify and reduce the cost of long distance fiber installations. At the other location, the combined line is split back up again, so that instead of eight long fiber lines, you would only need one. The Coarse Wavelength-Division Multiplexing (CWDM) technology offers a solution which will increase capacity of existing fiber infrastructure by enabling multiple channels/wavelengths over the same fiber cabling and will reduce costs for a new fiber optic deployment.